What: Social Media: The risks, the opportunities and what it means for you and me! The impact of social media on society today is undeniable – sites such as Facebook, Twitter, LinkedIn and Instagram have millions and even billions of users. In this talk, Dr Jason R.C. Nurse considers the positive uses of social-media information, while also explaining the various security and privacy risks associated with having a digital footprint. Shedding light on what social media is, as well as how it works, Jason will show how to understand what you are telling the world when you join in with social media, and how to recognise good information from bad, as a reader. This talk will also touch on issues such as how to protect yourself online and recent developments in ‘fake news’ and online rumours. Jason R.C. Nurse is a Senior Researcher (Oxford Research Fellow) in Cybersecurity at Oxford University’s Department of Computer Science and a JR Fellow at Wolfson College, Oxford. 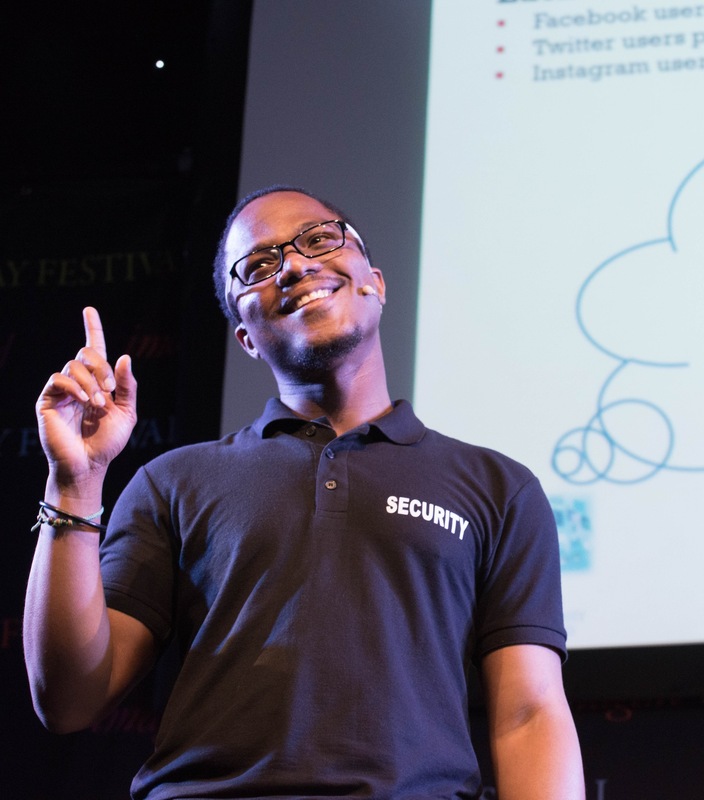 His research focuses on pursing novel approaches to maintain organisational cybersecurity, and also creative ways to identify and address the security and privacy risks that individuals face in cyberspace. Jason is currently involved in several projects spanning topics such as the Internet-of-Things, Online Identity Risks, Cybercrime, and Cross-enterprise Security. Find out more @jasonnurse!